Urunga Holiday Centre located 15-20 minutes south of Coffs Harbour in the tranquil holiday village of Urunga which is one of the State’s secret treasures. The complex is situated right on the river at the mouth of the Bellinger and Kalang rivers and next door to the Urunga Golf Club. Urunga’s main attraction is its quiet and relaxed atmosphere. In an area blessed with a superb year-round climate and marvellous beaches, it is one of the area’s lesser known retreats. Despite its lack of celebrity status, the town is within easy reach of the multi-faceted attractions of Coffs Harbour, Bellingen valley, Dorrigo & Nambucca. 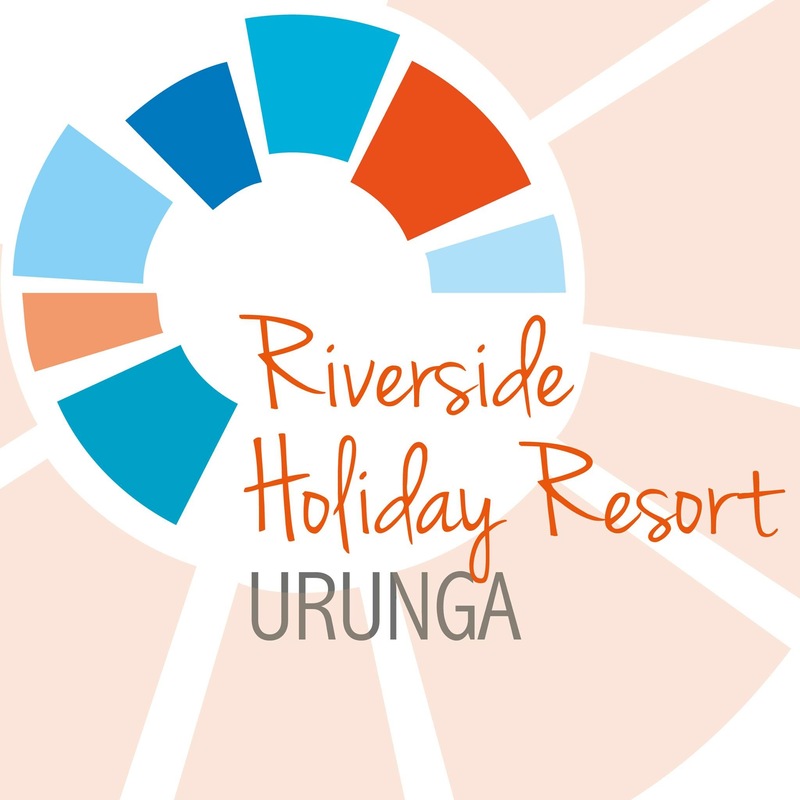 Urunga Holiday Centre provides thirty two Self-contained Units, this includes 3 easy access units that are suitable for the disabled or the elderly. Each unit accommodating a maximum of six (6) quests. All units offer reverse cycle heating & cooling. ALL linen and bathtowels will be provided with accommodation.